New rumors for the next Xbox 360 console are sounding very good, not all though. A “reliable industry source” has told Kotaku some very nice features the Xbox 360 will have. 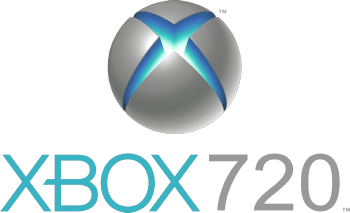 To start with the good features the report says, the next Xbox 720 console will have Blu-ray drive, instead of the DVD drive the Xbox 360 currently uses, allowing developers to use 50GB of space on single disc for their games. The other good thing the report mentions is that the Kinect 2 will be introduced along with the Xbox 720. Microsoft is also interested in bringing smaller controllers for the next Xbox. The not-so-good news that will not make GameStop and many customers happy is that Microsoft is planning to use an anti-used games system that won’t allow the Xbox 720 to play used games.